MyCustomWall is a professional Australian printing company with over 70 years printing experience and a new exciting focus towards our younger generation. MyCustomWall uses the number 1 in self-adhesive polyester fabric printed in Australia on non-toxic and environmentally friendly wallpaper material. No need to change paint on the walls, we use full block out material that can be easily installed on virtually any reasonable surface and withstand different climate conditions. 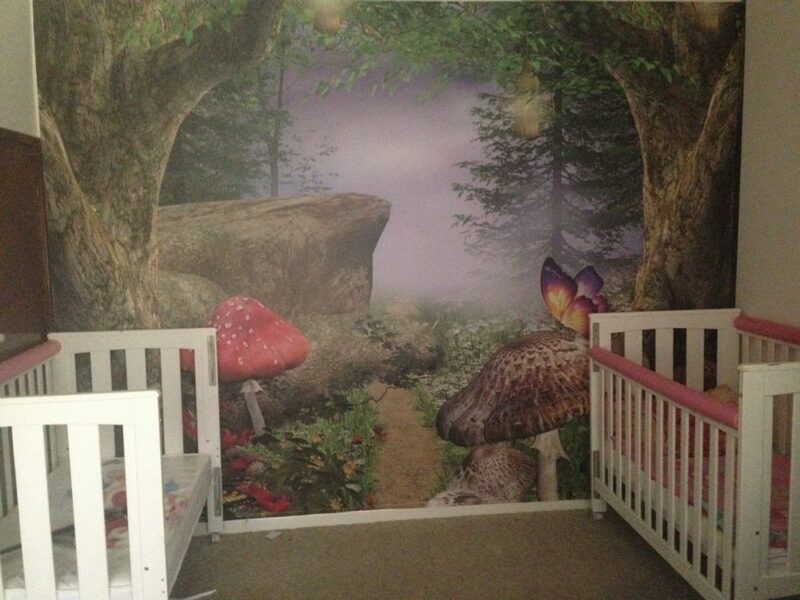 In addition, the print can be moved and re-applied over and over again to suit kids room shuffles and new arrivals. 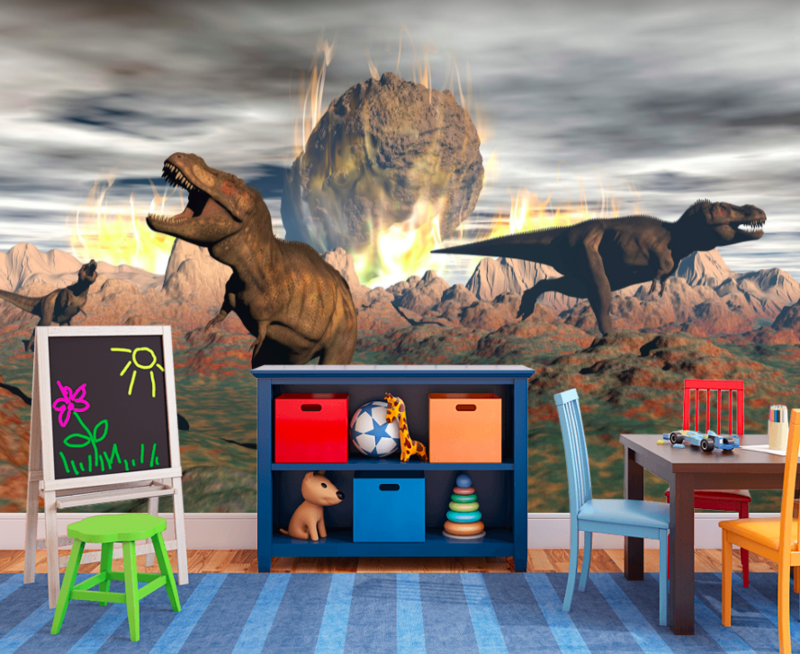 Forget the small wall decals for your nursery room or kids room and upgrade to a spectacular full wall mural using our online store. 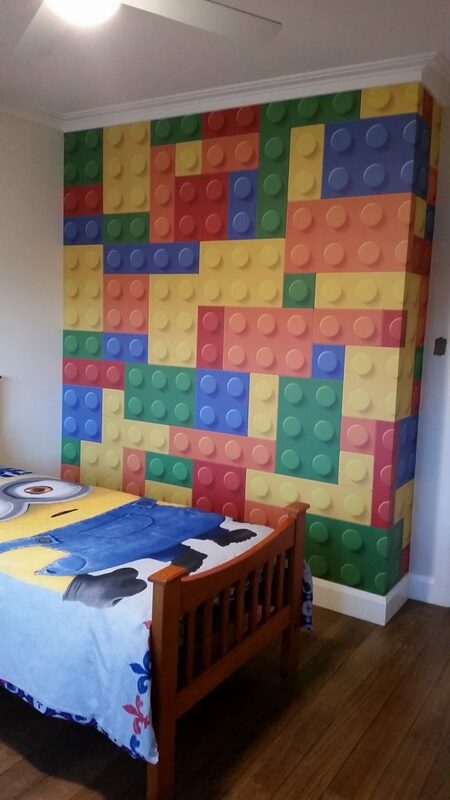 MyCustomWall provides a product that can add that ‘wow factor’ in any room but more importantly ensure your child falls in love with their new custom room. You can select from our many images available in the online gallery or upload your own favourite photo to display on the wall. 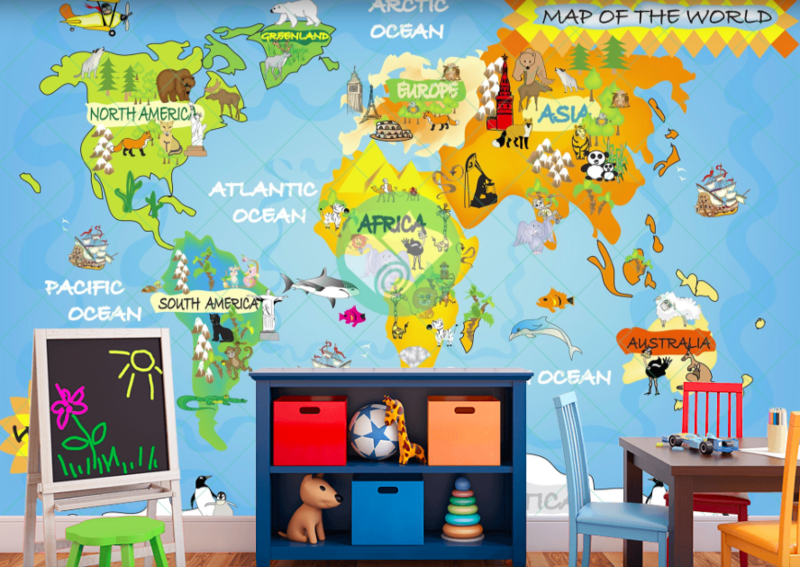 Utilise our ‘Preview my room’ button to provide you a real visual of what your custom print will look like in both nursery and kids rooms. Bring out your inner interior design and start creating from the MyCustomWall Team !